Great build-able lot in Valley Vista Farms for you to build your dream home! 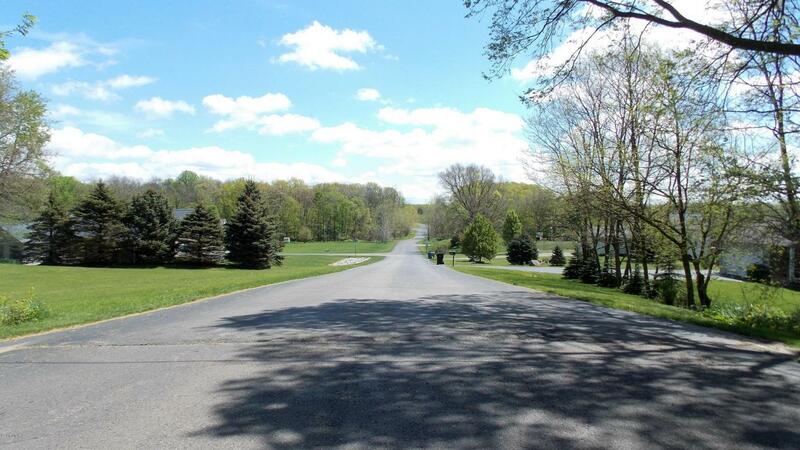 Large 2.39 acre parcel partially wooded and located on culdesac. 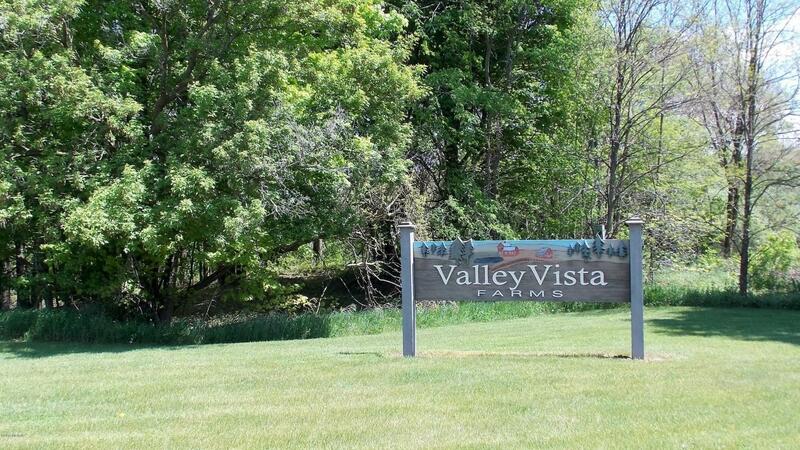 Nice peaceful setting, but yet close to main roads for easy commuting to Holland, Grand Rapids, or Kalamazoo. For more information contact Ashley Gauthier at (269) 779-0521 and visit www.snellerrealestate.com.